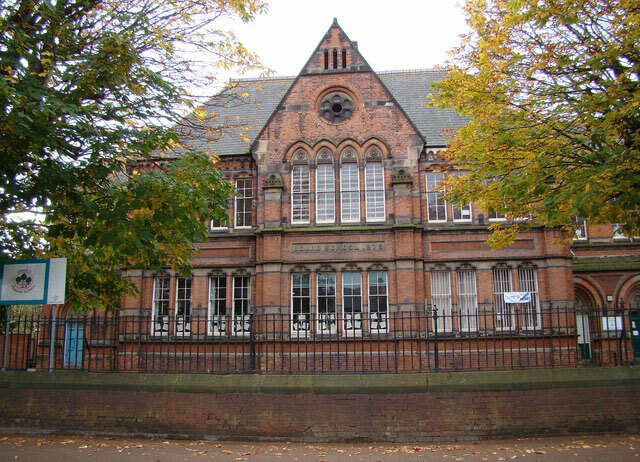 The project at Ashgate Primary School located in Derby, involved the restoration and extension of a Grade ll listed building. Great care had to be taken to preserve and enhance the original features and to comply with English Heritage guidelines. We had to work within a live environment and carefully around young pupils. All works were completed in phases to accommodate the usual activity of the school.